You might say that you don’t have pets so how would the fleas have gotten into your carpet? Well, fleas can also get into your house via rodents and other mammals, so there’s that. Look at the places where fleas thrive. The first place to look is your pets. Go through their fur with a flea comb. If you don’t catch any live fleas but pick up some dirt, place the comb in a bowl of soapy water. The water turning red is an indicator that there are fleas on your pet. After inspecting your pets, go through their beddings, your carpets, and all upholstered furniture. Use a flashlight with a strong beam to thoroughly inspect these places. Go out into the yard wearing tall white socks. Fleas like moist and shady areas, and shuffle through these areas (see the why for the white socks?) Your socks will catch fleas that are in those areas. In the case of pets with fleas, a flea shampoo is one of the first steps you should take to ride your pets of them. Consult your vet if you think you need more advice on how to control and eradicate fleas on your pets. For your carpet, baking soda and salt are common kitchen ingredients that work surprisingly well for eradicating fleas in your carpet. Mix a big batch in equal portions, and then sprinkle the mixture lightly on your carpet. Let this sit for about three hours. Using a stiff-bristled brush, work the powder deeper into the carpet. Go back to your starting point and use a vacuum to clean the carpet. This method will work for beddings and upholstered furniture too. If the infestation persists, then it’s time to consult carpet cleaning in Victoria BC professionals like Sani-Tech Services. 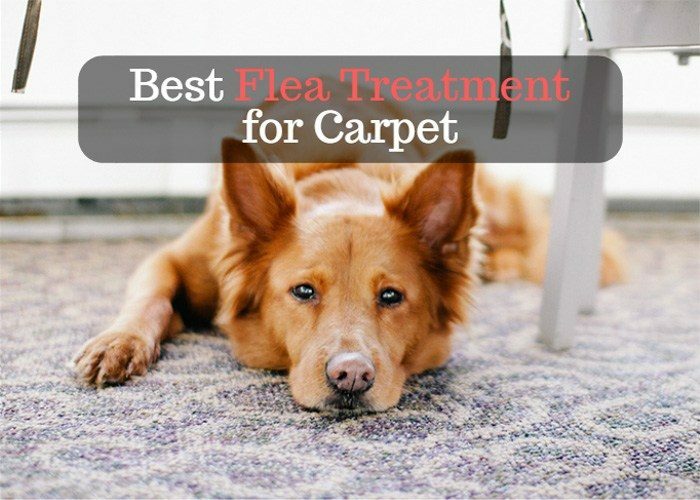 They will have the methods, expertise, and experience to help ensure that fleas in your carpet don’t return.